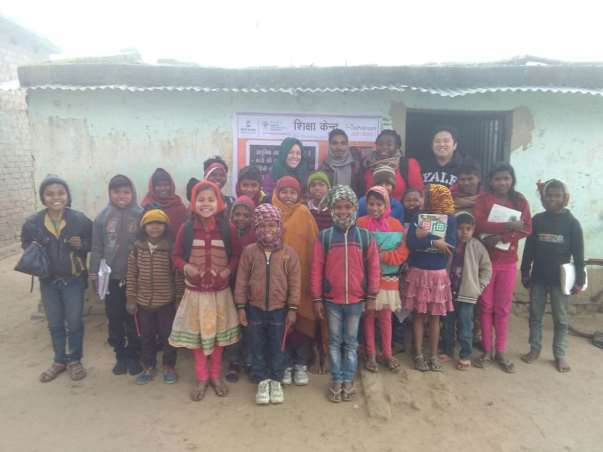 i-Saksham is working in remote and conflict-ridden areas of the country (Bihar as of now), where local youths are selected and trained in use of digital technology, text books, pedagogy and other relevant tools and techniques to deliver quality education, using low-cost android tablets. These trained youths, significant of whom are girls, in turn run tuition centers where they teach community children at a nominal fee, under the mentoring of i-Saksham team, thus providing them with in-village earning opportunity. 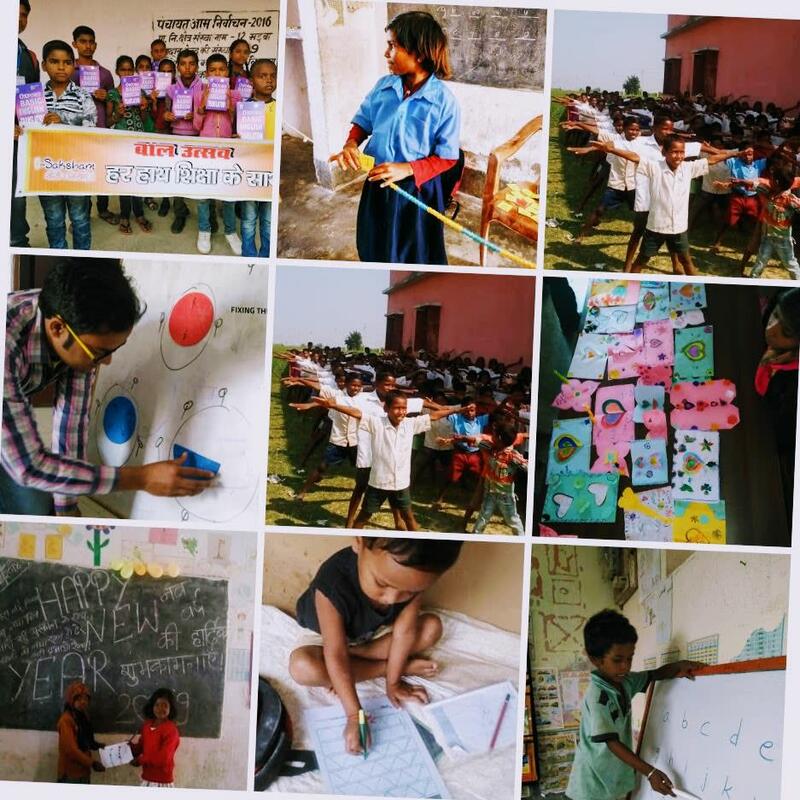 This video link gives a glimpse of the work i-Saksham does. What is the current scale of i-Saksham and future plans? As of today we i-Saksham has trained more than 500 youth. i-Saksham has started an i-Saksham Fellowship wherein we are working with high potential trained youth for a longer term period. Some of them are running their own learning centres while some of them are teaching in Government schools. i-Saksham aspires to build community of 50,000 tutors, cover 5 Million children and provide avenues of skill development to 500,000 youth on various vocational trades by 2025 along with building a sustainable and an expandable model. We plan to raise INR 3 Million to be arranged through family, friends and their network. This money will be used towards establishing learning centres, buying android tablets (INR 10,000 for tablets and accessories) and towards logistics costs for training and mentoring the learning centre. We seek your financial assistance (through you and your friends). Whatever you contribute will go on to make a big difference along it being available for 80G tax benefit under the Income Tax Act. IN OUR CONSTITUENT ASSEMBLY this 26th day of November, 1949, do HEREBY ADOPT, ENACT AND GIVE TO OURSELVES THIS CONSTITUTION." i-Saksham is doing its part to provide EQUALITY of Opportunity in some of the most backwards geographies of the country. We are grateful to all of you for your faith and support. We have started new campaign for this year, Milaap is matching INR 100 thousand for every INR 500 thousand raised by i-Saksham . A number of you are contributing on this old campaign. We are stopping this campaign and would request you to support us on the new campaign. Many thanks. Let's do the best possible we can!! Our apologies if you are getting this message again. 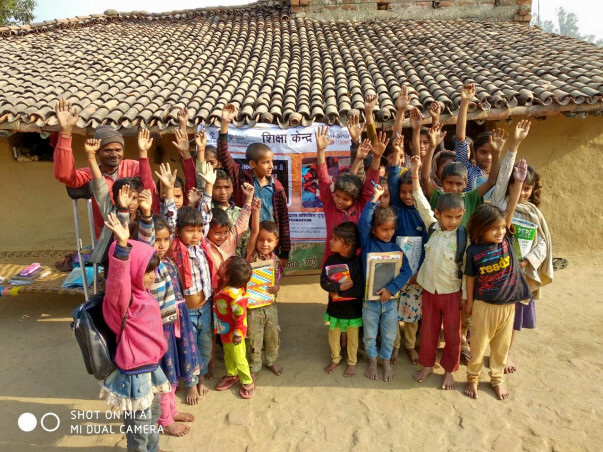 We come to you, to seek your support to i-Saksham, in its endeavour to provide quality learning opportunities to children in difficult areas. Milaap is matching INR 1 Lakh for every INR 5 Lakh raised by the campaign. We have higher needs and would need more support. Would request you to create your own support campaigns and try to reach out to people in your friend circle. INR contributions to i-Saksham are eligible for tax benefits in accordance with section 80(g) of IT act. May the new year bring you best of Opportunities to discover yourself, to learn, to grow, to be better and to make the world a better place. Wish you a fantastic 2019 and beyond ! !